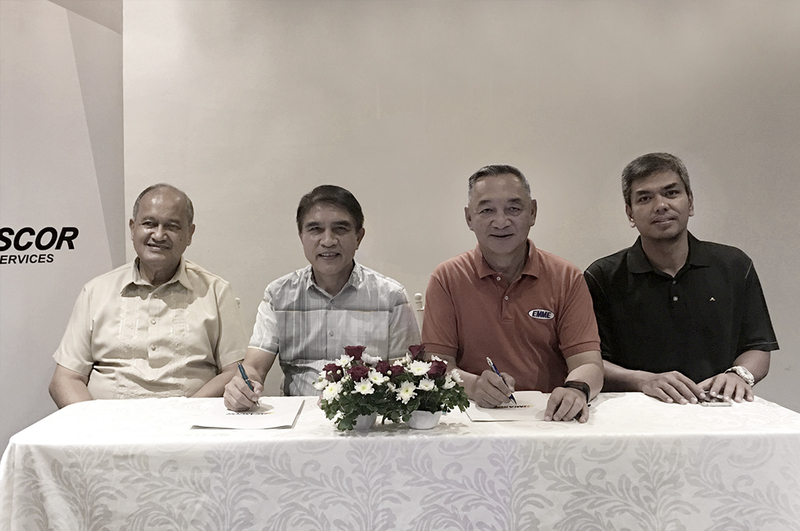 MIASCOR appoints EMME Security Group to enhance security at the airports — Citadel Pacific Ltd.
MIASCOR, the largest aviation services company in the Philippines, recently commissioned the EMME Security Group to provide advisory and consultancy services on security matters in relation to the company’s operations. Headed by PDGen. Edgar Aglipay (Ret. ), EMME Security Group is a multi-awarded security firm which has been providing topnotch security services to a number of big corporations, commercial and residential establishments and industrial parks since 1981.